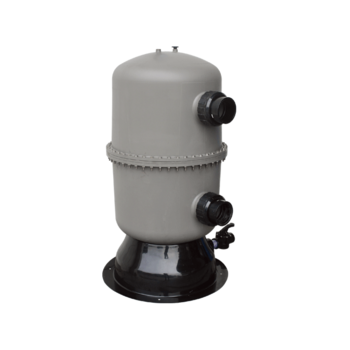 The MultiCyclone pre-filters up to 80 per cent of the filter’s incoming dirt load prior to the main filter. This reduces the load on the filter, thus reducing the frequency of filter maintenance by up to 80 per cent and saving backwash water. And as the MultiCyclone intercepts more and more sediment, the flow rate remains unchanged, improving water circulation.